I’ve only been out of hibernation for a week and already I am getting asked about what I’m doing for the future. Well, I have a lot planned for this year and I have no idea if I am going to be able to get it all done, but I think it’s always best to aim high. One of my first projects was updating my website. As you can see it is a bit more modern and sleeker. I was getting bored with the old theme and layout. I’m happy with the results and I got one item checked off my list! 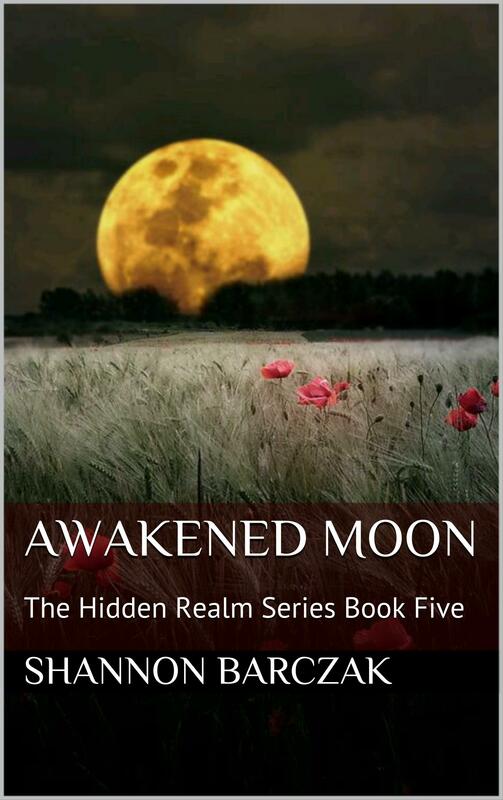 I have started on book five in The Hidden Realm Series, Awakened Moon. I am pleasantly surprised that it is going fairly smoothly. I was worried after taking so much time off, but I can report that if all goes well, this book should be released by the end of April, 2016. 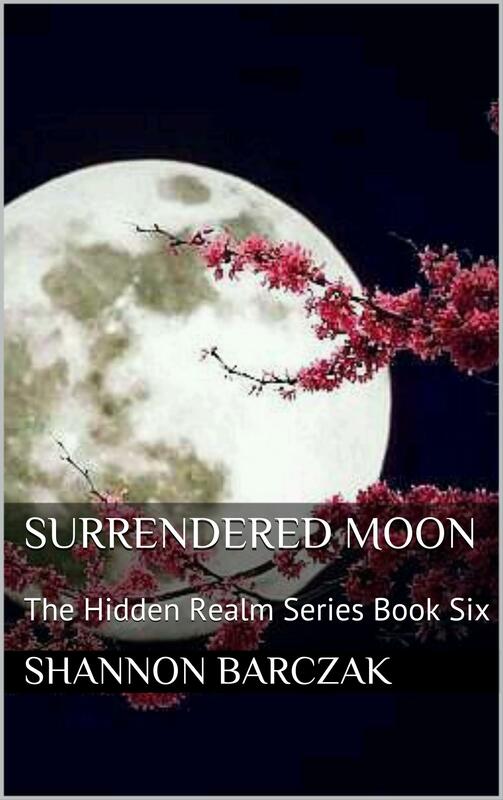 Next up will be book six of The Hidden Realm Series, Surrendered Moon. I am torn between feeling relief to finally wrap up this series and also immense sadness. I have been dreaming up and writing these characters for a long time now. I’m ready to share with everyone the final story, but I’m not going to lie. It’s going to be tough to say goodbye and close the book on them. I am beyond excited to reveal the covers and stories (yes, more than one) to my next projects after The Hidden Realm Series has been completed. I have decided to dip my toe into the Contemporary Romance Genre. 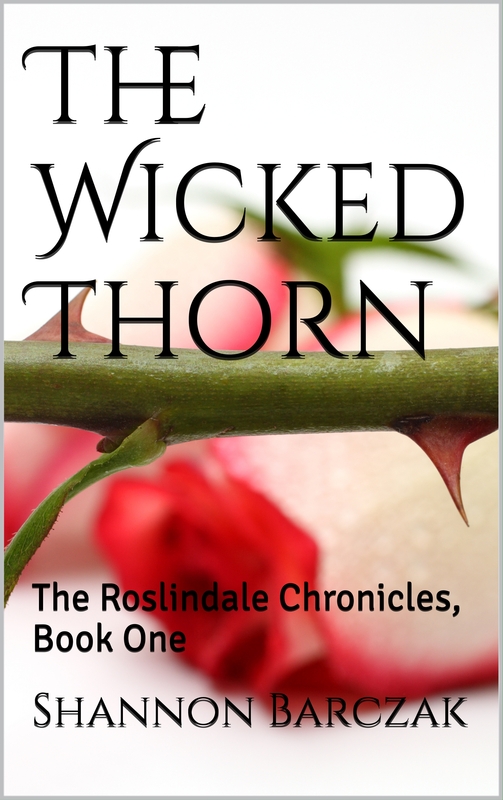 This will be a stand alone novel, although I will have the option of adding to The Roslindale Chronicles in the future at a time of my choosing. The story is going to center around a young woman and her research as she takes a chance to step out of her comfort zone as a young adult author and into erotica. I’m calling this a real woman’s take of Fifty Shades without all the angst. I am definitely nervous about this and I’m not sure how my fans are going to react, but this is a story that has been rattling around my brain for almost a year now. 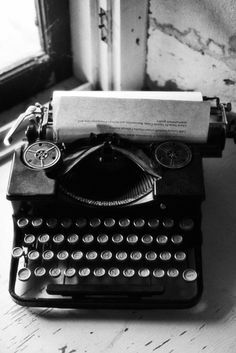 There’s just no way I can ignore the need that is in me to write and publish this story. Oh boy. This is actually a story that came to me over two years ago and I debated whether to write this trilogy or The Hidden Realm Series. I’ve already mapped out all three books and I believe that I have written book one in my head. 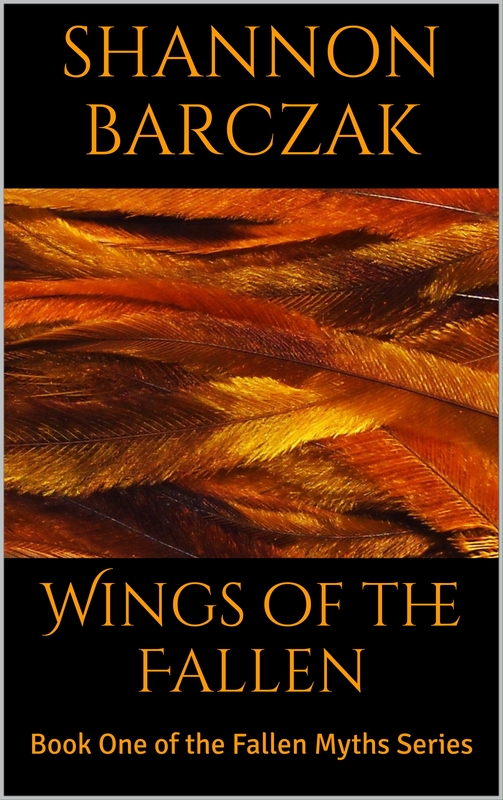 The story will feature heavily on Greek Mythology, as well as, other fantastical myths and legends. The hero is a being that I have never written about and I have also never seen used in any Fantasy novels. I’m sure there are some, but I am keeping his identity a secret for now. The heroine is also going to be rather different, but I love how she is going to gain strength and courage as she navigates a whole new world. I am also pleased to announce that the story will be set in my second hometown of Charleston, SC. The city is rich with history and its streets and surrounding areas (which I know pretty well) will add a great backdrop to my book. So that’s what’s on deck. I normally don’t reveal covers or stories until I have started, but I suppose I am excited and I wanted to share. You’re so sweet, thank you. That brightened my day!